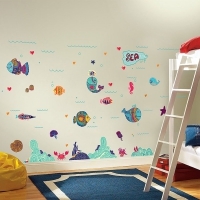 A world full of life, colours & patterns under the sea brought right to your child’s room. This is one of the most colourful and rich designs you will find to create a beautiful underwater imagery apt for your little child’s inquisitive eyes. 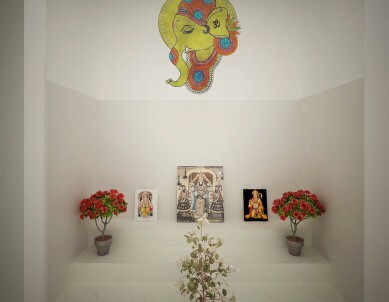 This design will cover upto 6 feet height by 8-10 feet in width of a wall. 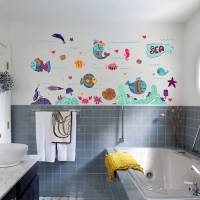 These wall decals are a great option for people who like instant makeovers, enjoy decorating often, without making a permanent change to their walls. 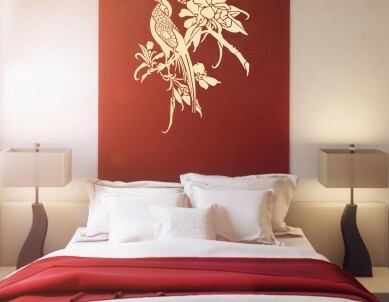 The fabric wall sticker material is removable and can be re-positioned easily. It adheres well to walls for years, is easy-to-apply and easy-to-clean. 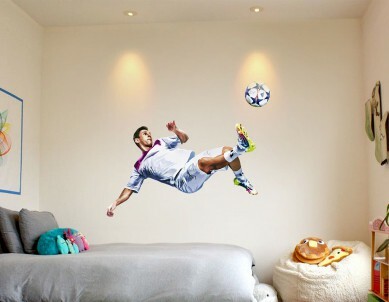 It leaves absolutely no sticky residue when you remove it from your walls. 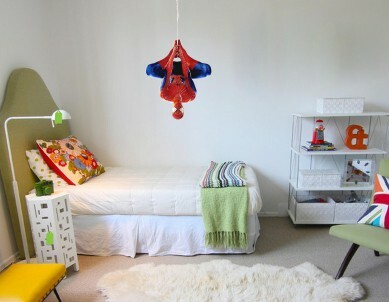 Your kid will have loads of fun placing the characters wherever he/she wants – over and over again!